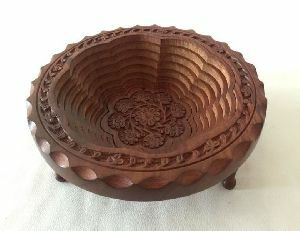 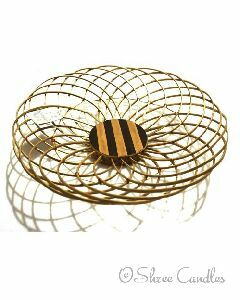 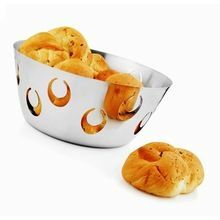 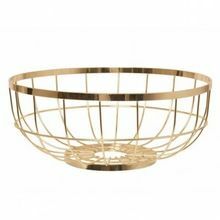 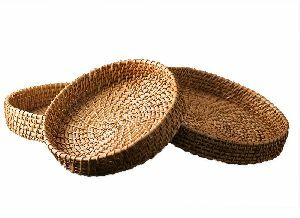 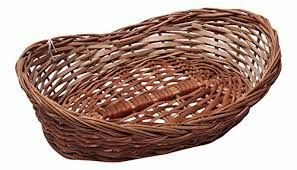 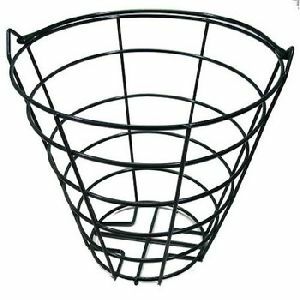 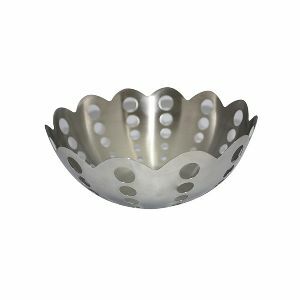 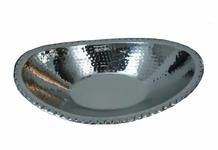 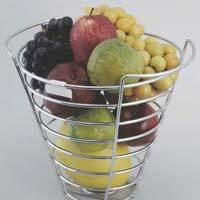 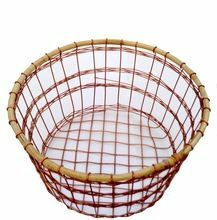 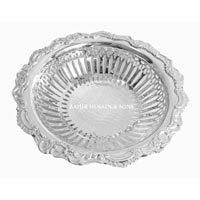 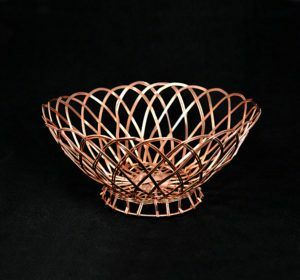 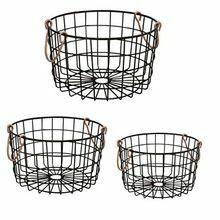 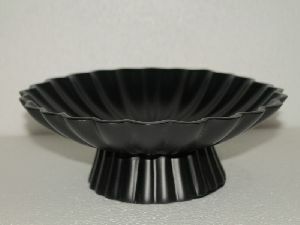 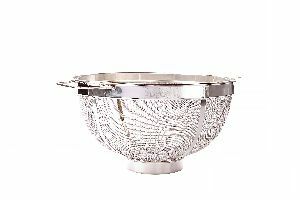 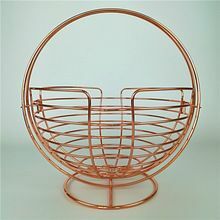 size : 12" 15" 18"
The Round Fruit Basket manufactured and supplied by us are made from supreme quality materials and designed to accommodate a larger volume of fruits. 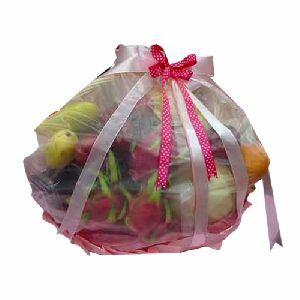 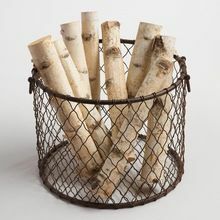 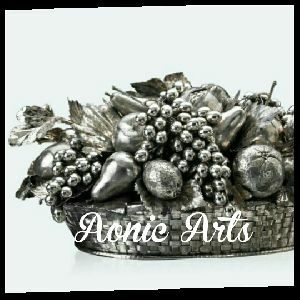 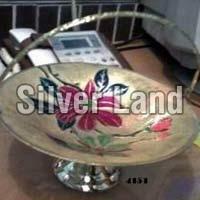 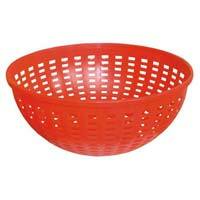 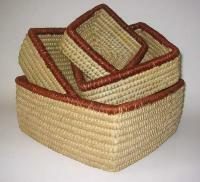 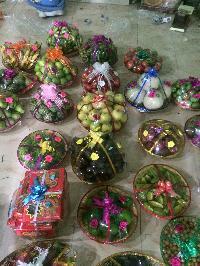 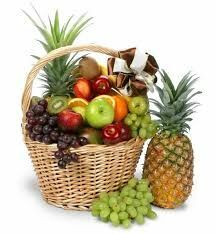 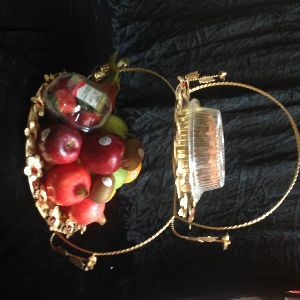 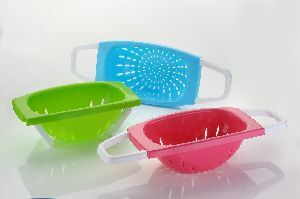 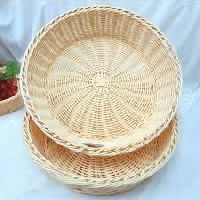 Fruits of various shapes and sizes can be placed in these fruit baskets at ease without them suffering any damage. 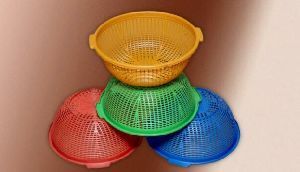 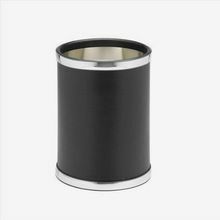 All the products manufactured are made to go through high level machinery like flaw detectors before the products are packed and dispatched.